OTTAWA – Canada being caught in the middle of China and the United States by arresting a prominent Chinese telecommunications executive in Vancouver is nothing short of a "big deal" for trade and economic reasons, according to former Liberal cabinet minister John Manley. "Being caught in the middle, this is a big deal," said Manley, who was a cabinet minister for foreign affairs, industry, and finance under Jean Chretien. He is currently on the Telus board of directors. 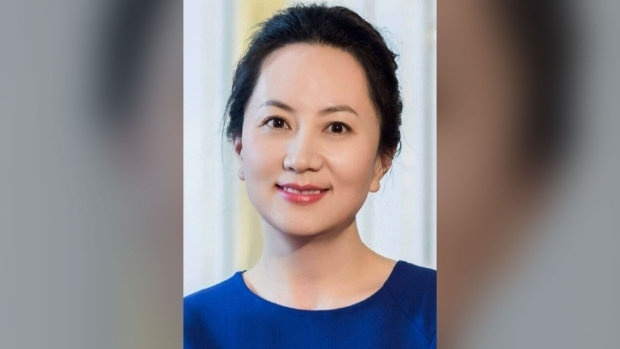 Last Saturday, Canadian law enforcement arrested Meng Wanzhou, the chief financial officer of Huawei Technologies, at the Vancouver airport after an extradition request from the United States. The Chinese government has condemned the arrest and its embassy in Ottawa has called for Meng's immediate release. Huawei is the largest telecommunications equipment manufacturer in the world and the world's second largest smartphone manufacturer after Samsung. During a panel on CTV’s Question Period airing Sunday, Manley said that Canada in his view has never been "as alone in the world as we are now," and that Canada needs China for economic reasons because of how unreliable the United States has shown itself to be as an economic partner. "China is the way we validate the policy of diversification or trade and economic interests. There's no other choice," Manley said. Canada has moved towards formally engaging China in free-trade talks, though they stalled late last year, with little movement since. Meanwhile, U.S. President Donald Trump has engaged China in a trade war and added in a controversial clause to the new NAFTA deal that requires those in the deal to notify the other countries should they enter into a free trade agreement with a "non-market" country. This has largely been called the "China clause," and has thrown into question how it could impact a future trade deal with the Asian nation. The arrest happened last Saturday, the same day Trump and China's Xi Jinping announced a temporary trade truce. "China is the second largest economy in the world, we need to have our own China policy driven by our own national interests. And unfortunately we've got ourselves caught in a situation where our China policy is being very much fashioned by some hardliners in Washington," Manley said. "The Trump administration takes a very different very hard line view and we're caught in the middle of it and that's not good for us." Prime Minister Justin Trudeau has denied that his government had any involvement in her arrest, and has said the appropriate authorities made decisions without any political involvement. "We have a strong and constructive relationship with China," he told reporters Friday evening, saying the government will continue to work with China on ways to grow the economy. Trudeau said he would not discuss the arrest because it was a matter before the courts, but did say that he engaged with Chinese President Xi Jinping over the weekend. Also on the panel was Richard Fadden, former national security adviser to Trudeau, and previous prime minister Stephen Harper. He said that he's seen the difficulty that comes with governments trying to develop their China policies. "I think we need a commercial and trade element, we need a security element and we need a strategic political element," Fadden said, adding that under this current environment, that's "almost impossible" to do now. What Canada can do is continue to implore Chinese officials that the government has nothing to do with this case, ensure Meng every courtesy that Canada law allows, and reaffirm the independence of Canadian courts. On Friday in court, a Canadian prosecutor urged the court not to grant bail, saying Meng— who is also the daughter of Huawei's founder— has reason to flee the country because the fraud charges she's facing could come with up to 30 years in prison. CTV News was one of the lead news organizations fighting to lift the publication ban on the case. Manley questioned what the Americans' end game is here, saying it's difficult to see how they'll work their way out of this. This case has amplified ongoing conversations about whether or not Canada should allow the telecom giant to participate in the development of Canada's next-generation 5G wireless network, given the espionage and security concerns. Fadden said that Canada’s current approach to set conditions for Huawei's participation, and monitor and review that, is not good enough. "All Western countries recognize that China has a different approach to acquiring intelligence and information abroad. It's what we call spying… There's an issue with large Chinese corporations who have real links with the Chinese government," Fadden said, adding that if the conditions and monitoring is all that's in place, Chinese security agencies will over time work around Canada's defences. The Five Eyes is an intelligence alliance between Australia, Canada, New Zealand, the U.K. and the U.S.
Huawei has denied any government involvement. Australia, New Zealand, and the U.S. have barred the company from participating in the development of their 5G networks, over fears that the Chinese government could hypothetically order Huawei to spy on people using its devices or telecommunications equipment, or even disable such devices or infrastructure entirely. 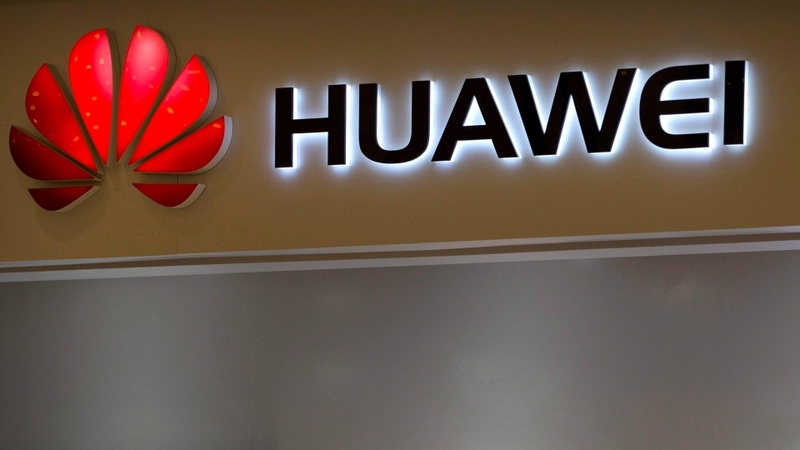 Fadden said that it shouldn’t be suggested that every company is acting on behalf of Chinese security officials, but when it comes to Huawei, he thinks they are acting as an agent of the Chinese state, which merits the caution. "Three or four of the Five Eyes, a number of other countries, they're really worried about letting China come in and operate… as the prime contractor for 5G. I just think it's going too far… there's no such thing as a perfect firewall today," Fadden said. Canada's 5G wireless network still has not yet been built. Ottawa plans to auction off wireless spectrum for a 5G network in 2020, by which time it should be operational. Tune in Sunday at 11 a.m. EST on CTV News' Facebook page, CTV News Channel and CTV for the full segment. Court documents in this case have been released after CTV News and other media outlets fought against a publication ban. You can view them below or, if you’re using our app, touch here.